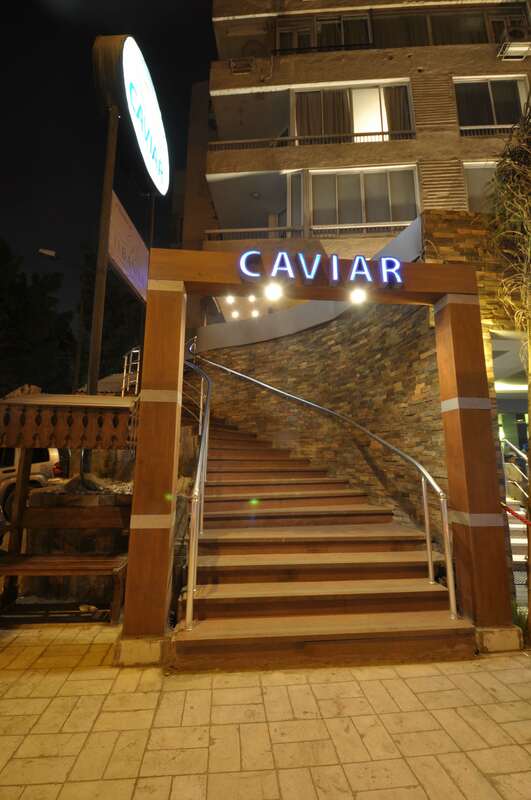 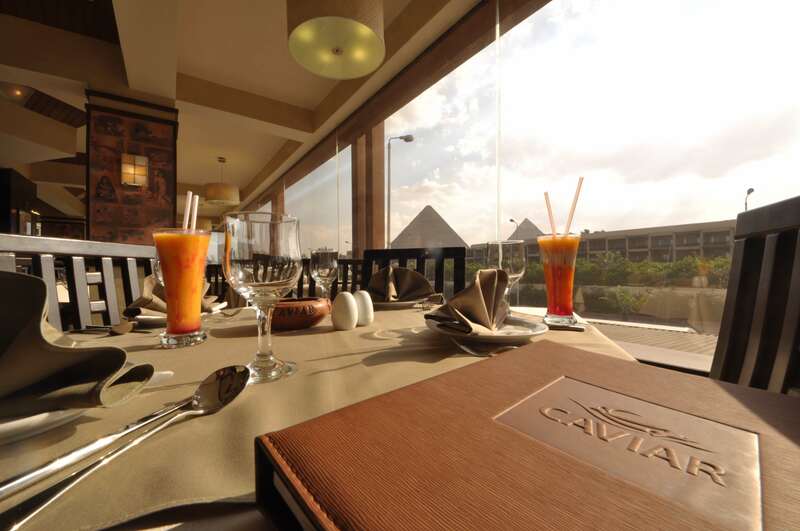 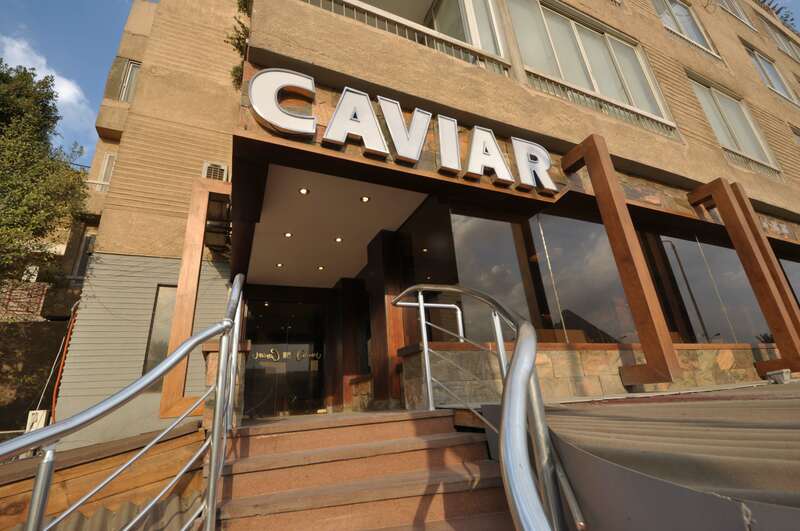 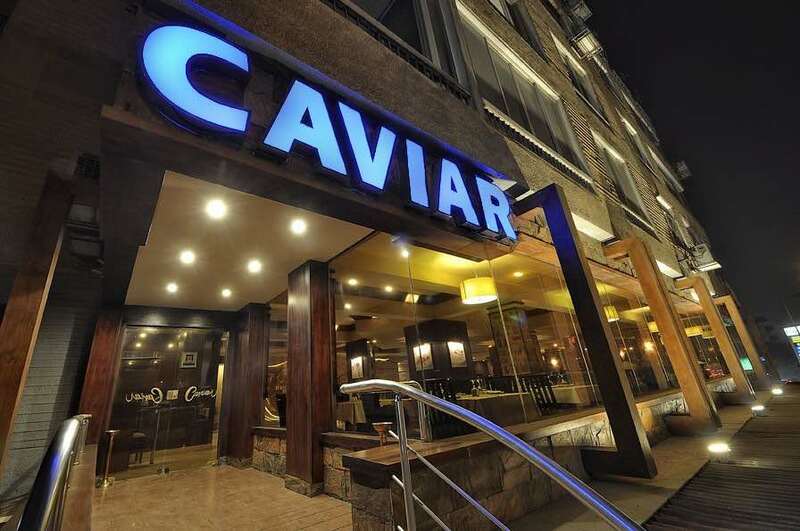 CAVIAR is a 5-Stars fine dining Seafood restaurant since 1994. 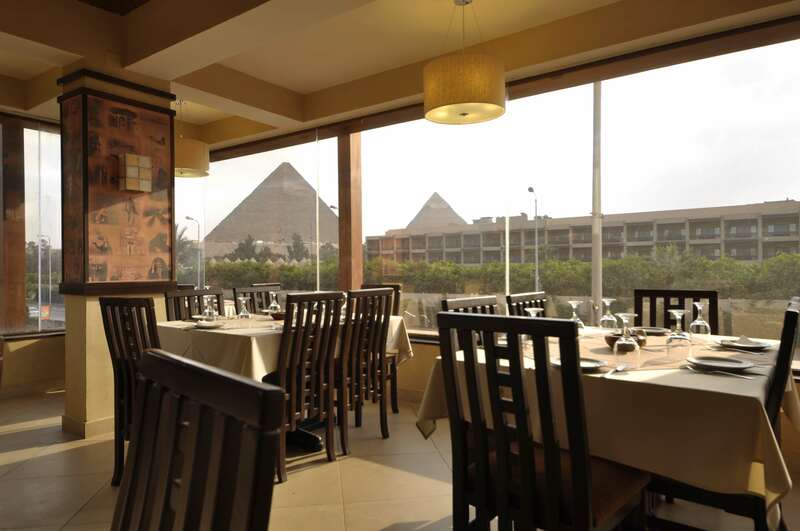 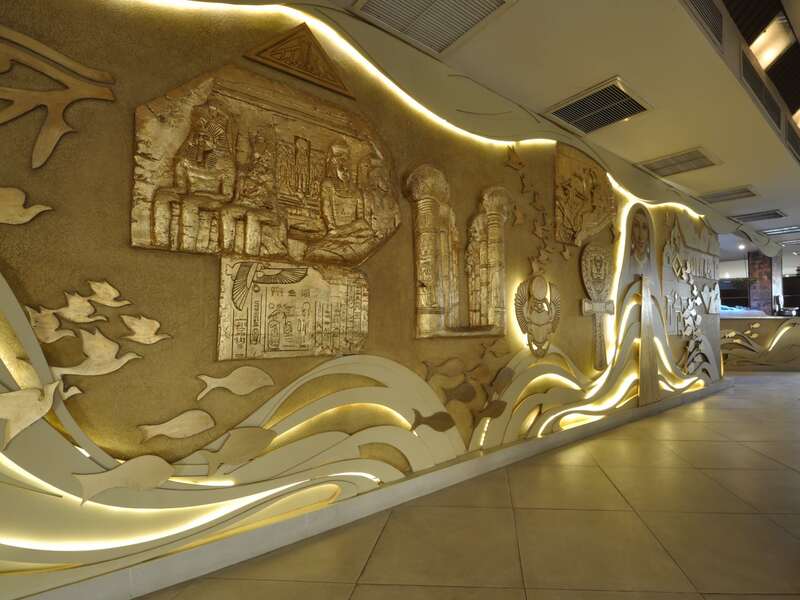 Its extraordinary location in the pyramids area with an incomparable panoramic view over The Great Pyramids makes it a favorable dining place to all tourists coming to visit this historic area from all over the world. 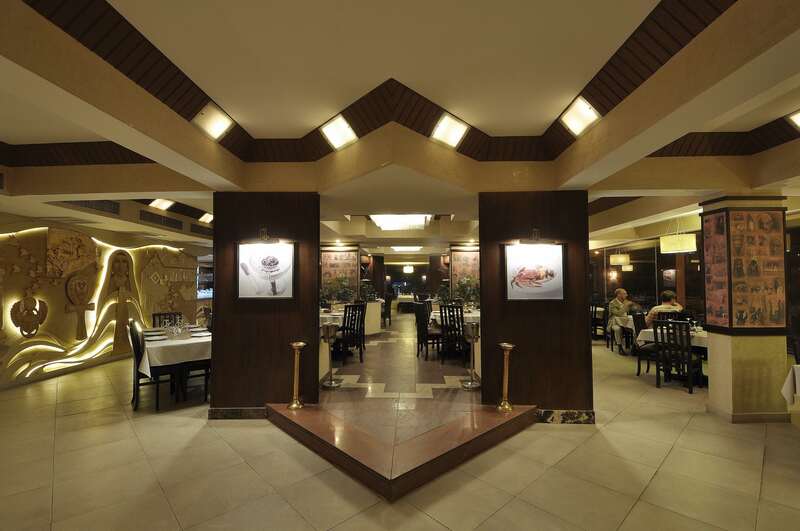 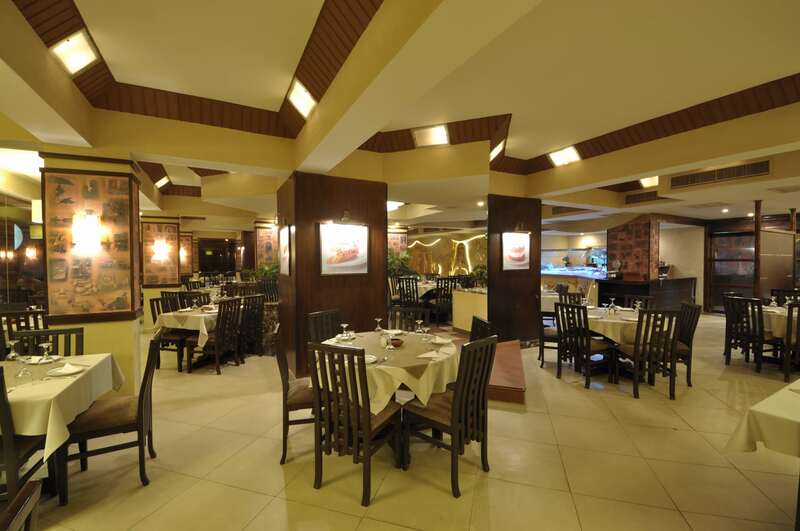 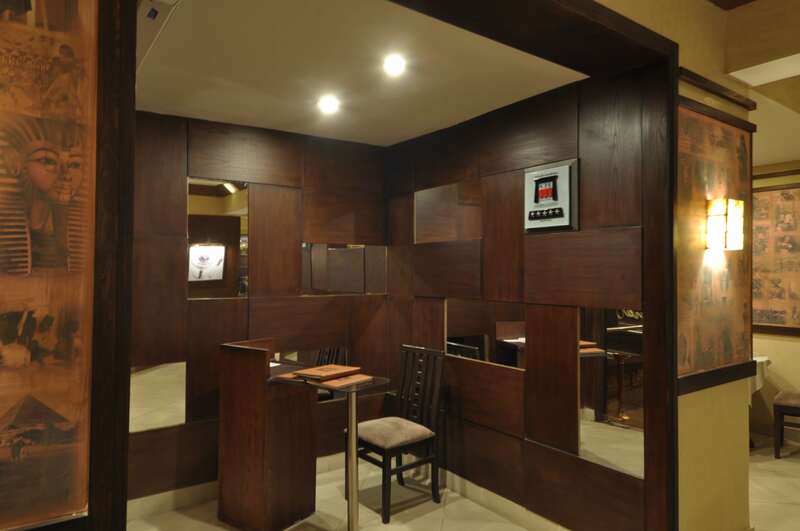 In this place, all guests enjoy wide variety of great food, exceptional quality of service & incomparable atmosphere.